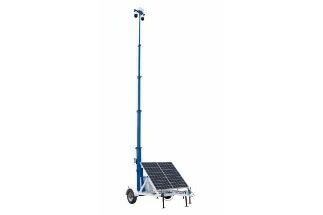 Larson Electronics, a Texas-based company with over 40 years of experience spearheading the industrial lighting and equipment sectors, announced the release of a solar powered security tower to quickly deploy equipment to elevations of up to 20 feet. 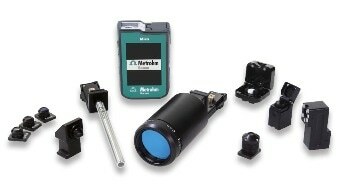 Smart Attachments set the Mira Flex handheld material identification system apart from the competition. 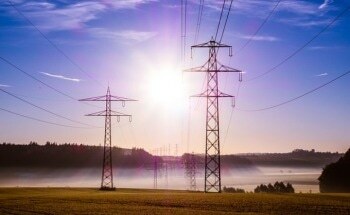 University of Waterloo researchers have designed a new distribution system to decrease electricity prices by more than 5% while simultaneously optimizing service reliability. 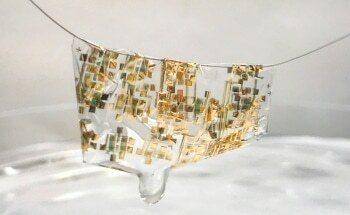 In the next few years the development of new electronic products will be based more and more on eco-sustainable organic materials such as bioplastic, which will allow to realize extremely innovative solutions. 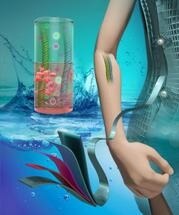 Scientists from China have designed bendable batteries that can operate by means of body-inspired fluids, for example, cell-culture medium and normal IV saline solution. 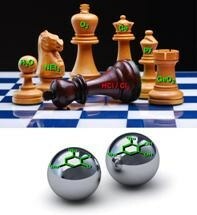 Chemists in Canada have developed a new method to process metals without using toxic reagents and solvents. 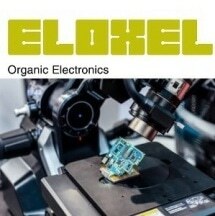 The system, which also uses almost less energy than standard techniques, could significantly shrink the environmental impact of developing metals from post-consumer electronics or from raw materials. 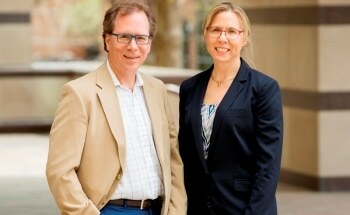 University of Illinois researchers have discovered a way to apply self-healing technology to lithium-ion batteries in order to make them last longer and become more reliable. As electronics are increasingly becoming common in everyone’s lives – from smartphones to wearable sensors – so too does the constantly rising volume of electronic waste they create. A United Nations Environment Program report discovered that approximately 50 million tons of electronic waste was dumped in 2017—over 20 % more than waste in 2015. 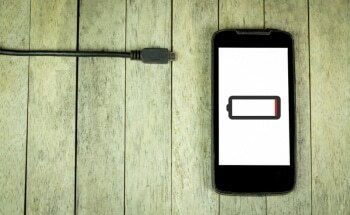 It is a frustrating experience to be without a phone after forgetting to recharge it. An innovative technology developed by Hydro-Québec and McGill University has the potential to overcome that recharge issue. 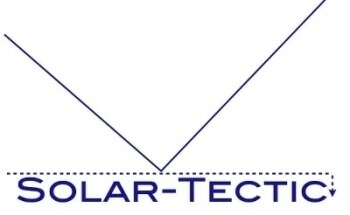 Solar-Tectic LLC announced today that a patent application for a tin perovskite/crystalline silicon thin film tandem solar cell has been allowed by the US Patent and Trademark Office.